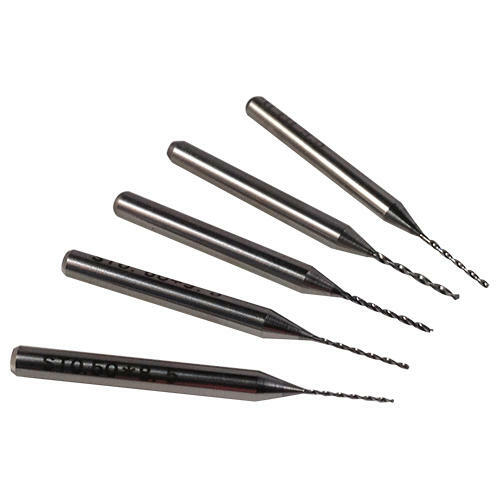 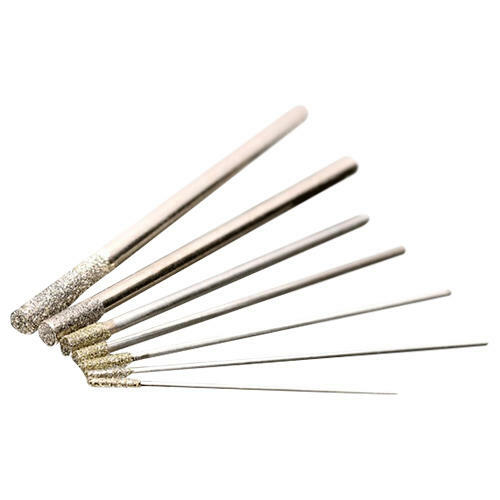 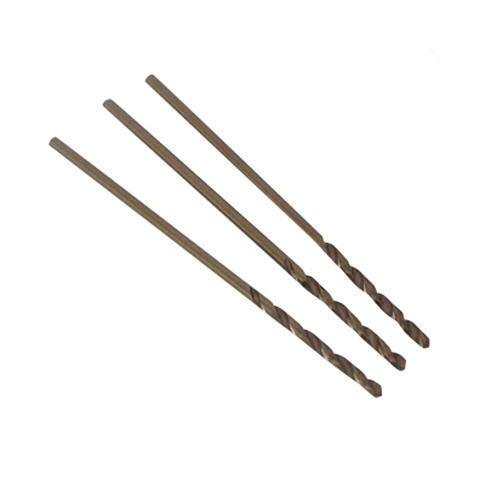 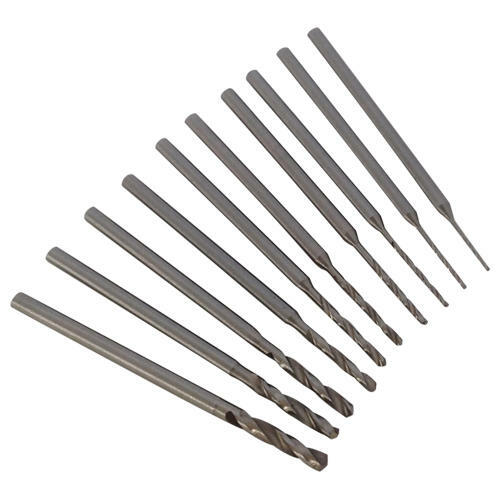 Eternal Tools offer a wide selection of drills from 0.1mm all the way up to 60mm in diameter. 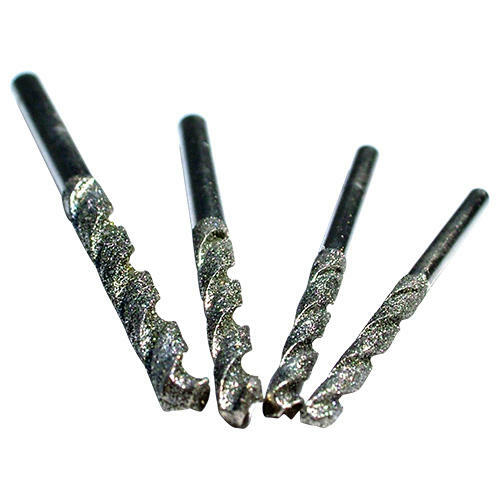 Our diamond drills are best suited for drilling holes in: pebbles, glass, stone, seaglass, ceramics, shell and other hard materials. 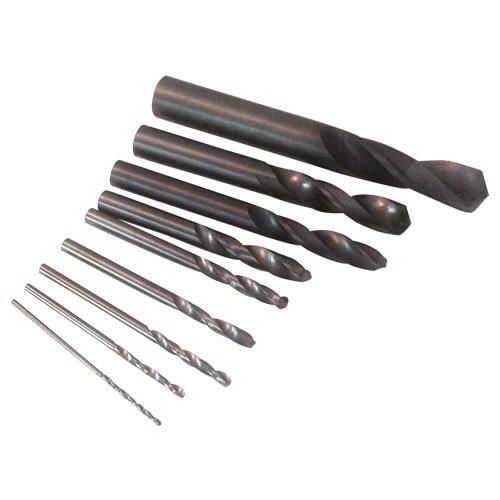 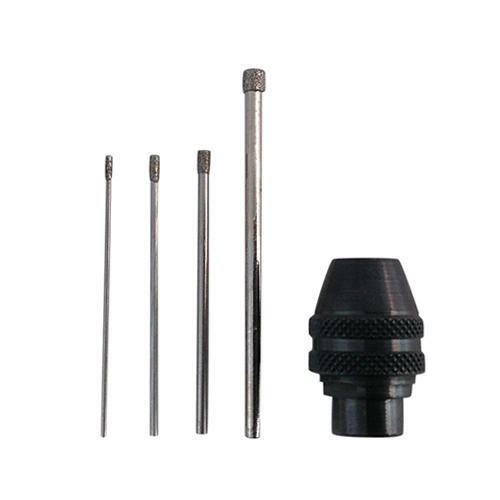 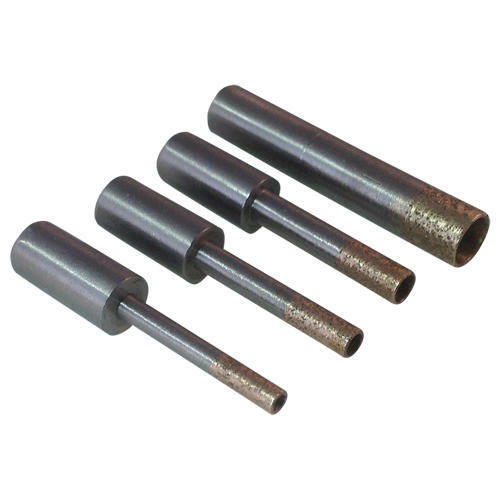 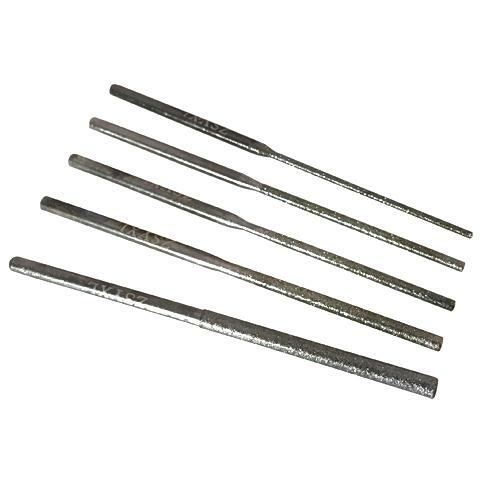 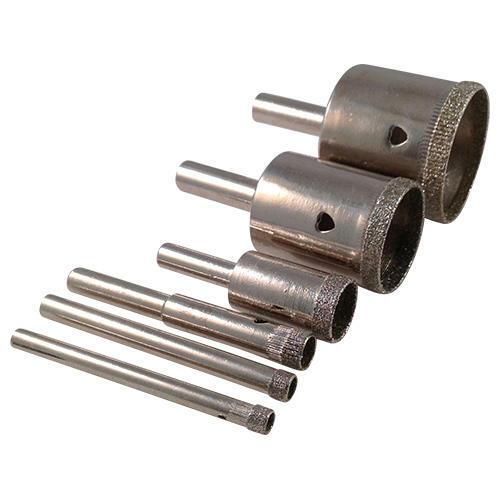 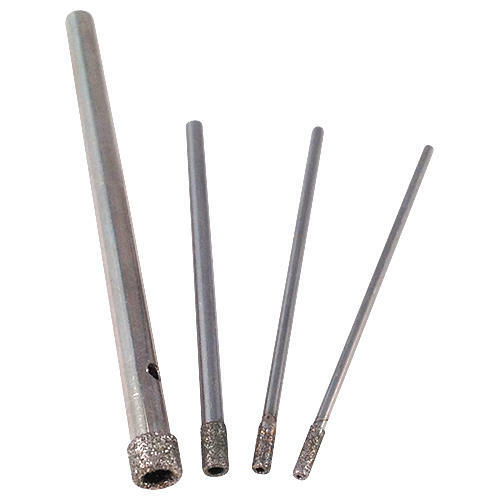 The tungsten carbide drill bits are better for drilling through metals, fibreglass and other softer materials.